Welcome to Virginia State Little League. If you are interested in locating a league near you, please click here. 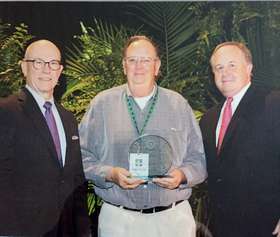 "In appreciatron of your voluntary service to support and perpetuate the ideals of Little League and for your commitment to the health development of Children - Jimmie Straley, Southeastern Region"